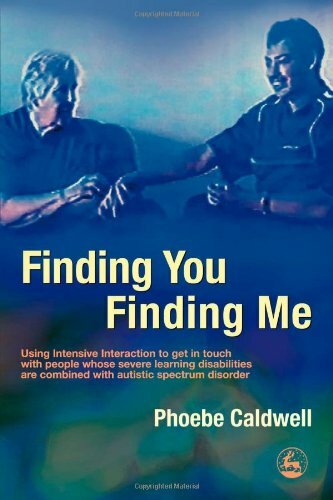 Examines the sensory reality of people who suffer from both learning disabilities and autism spectrum disorder and the various methods used to communicate with them. Explores the different sensory reality they experience, showing it to be more complex and varied than is widely understood. Introduces a practical approach known as Intensive Interaction, which uses the body language of such people to get in touch with them, giving them a way of expressing themselves which shifts their attention from solitary self-stimulation to shared activity. Nonverbal learning disabilities.